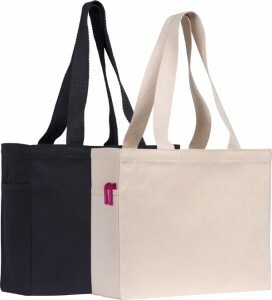 The Bestselling Jute Promotional Tote Bag. And you can see why. 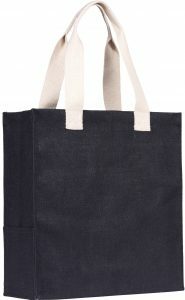 A jute bag available in a strong colour choice. Eco friendly too. Cotton webbing handles to finish the rustic look. 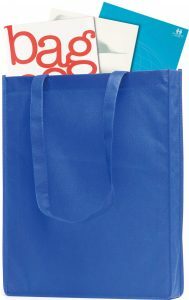 Also comes with a side pocket! 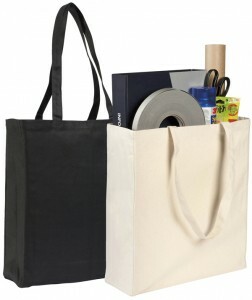 Need we go on waxing lyrical about this bag. I don’t think we need to. 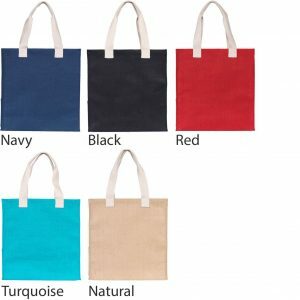 Once you have put your logo on to this Jute Promotional Tote Bag and given it as a gift to your clients, you will see for yourself.